Those who think that Babasaheb Ambedkar was against Communism or Marxism are grossly prejudiced. 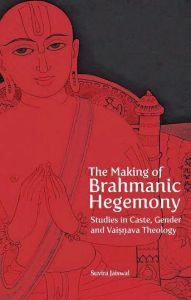 Ambedkar’s relationship with Marxism was enigmatic. He defined himself as a socialist, not a Marxist. But he was impressed by the élan of the Marxist tradition. However, it is also true that he had serious reservations about accepting certain theoretical postulations of Marxism. 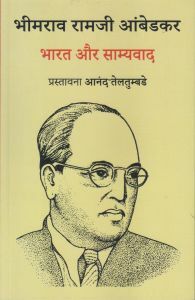 Vested interests amongst the Dalits, however, pitch Ambedkar firmly as the enemy of Marxism. 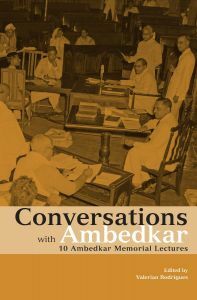 The fundamental category of class, through which Ambedkar viewed human society, has therefore been a complete taboo. Communists, on their part, have responded in kind, attacking him and his ideas. In the early 1950s, Ambedkar started work on a book he wanted to call India and Communism. The book was never finished. 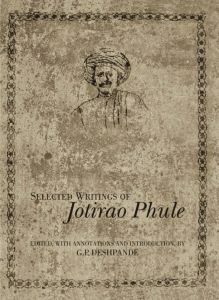 The present volume assembles what survives of this book, along with a section of another unfinished book, Can I be a Hindu? 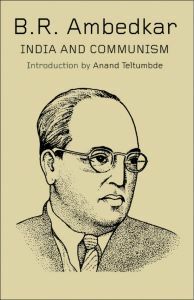 Anand Teltumbde, in his hard-hitting Introduction, charts the course of Ambedkar’s thinking on communism and Marxism, the historical reasons for the rift between him and the communists, and the basis on which a larger unity of Ambedkarites and communists can be forged. This unity, he argues, is an essential prerequisite for the emancipation of India’s poor and oppressed. 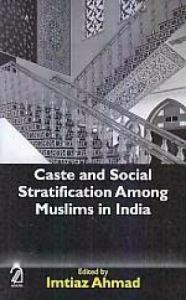 This book is an eye-opener and essential reading for people on both sides of the divide.